True Sailing will be Out East in the Hamptons for Labor Day Weekend! 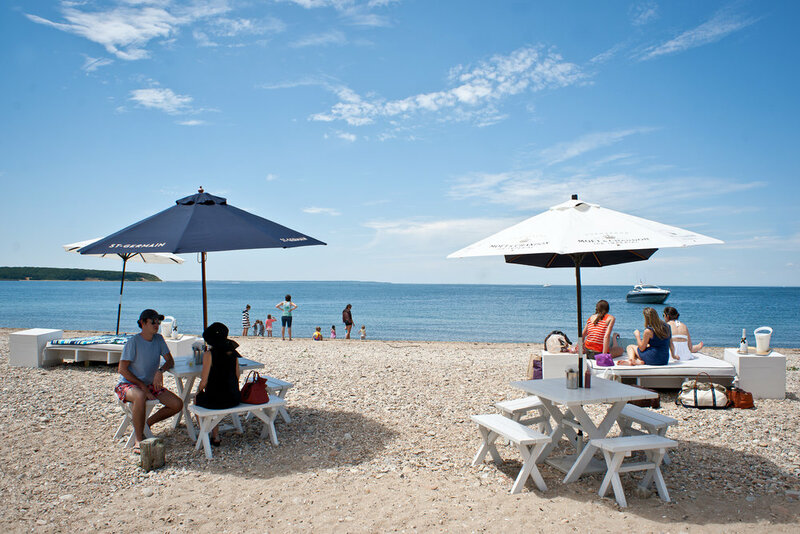 Join us in the Hamptons and Montauk to catch our end of summer sailing charters. We’ll be offering specials on four hour long sails for up to six people, dropping anchor at Fort Pond Bay near Navy Beach Restaurant and Surf Lodge, and the pristine Three Mile Harbor. Use the boat as your beach base while we ferry you back and forth in the dinghy or set sail on a beautiful sunset cruise. Brunch, wine tasting, and sailing lessons are also available. WANT TO JOIN OUR SAILING CLUB? If you already love sailing or you would like to learn and get out on the water regularly, sign up for our mailing list and receive exclusive discount pricing on the sailing packages of your choice!